Term blockchain has become popular after launch of bitcoin. blockchain referred in this post is bitcoin blockchain. Bitcoin maintains a shared public ledger of all the transactions that are happening and ever happened over its network. The transactions are packed in blocks, and after a fixed interval of time block is signed & added with a link to previous block in blockchain, after that work begins on next block. So, this way chain of block continues. Blockchain being a shared timestamped public ledger, it protects system against double spending and modification of previous transactions as anyone can verify transactions as well as hash block headers. Most important thing in bitcoin is decentralised consensus which is achieved through blockchain as miners always maintains longest chain. In bitcoin approx every 10 minutes a block is signed and added to chain. but who signs that block? 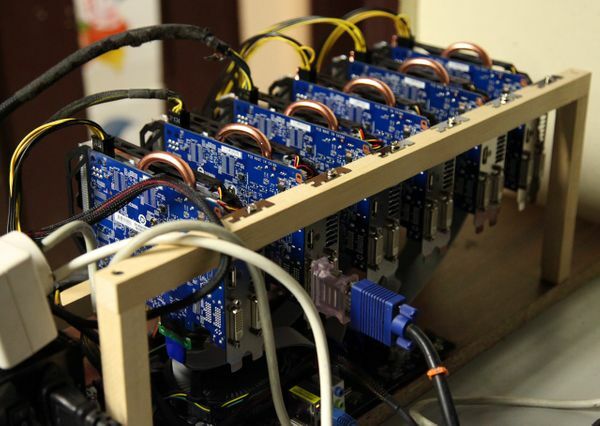 here comes an entity in system which is called miner, miners competes with each other to sign next block. but again question remains which miner? answer to this question is in a mathematical puzzle which is called proof of work. To sign a block in bitcoin system, miner has to solve a mathematical puzzle and whosoever solves this puzzle first gets the chance to sign the block. Mathematical puzzle in simple terms is that miners has to find a very large number which starts with a fixed number of zeroes. Why miners competes to solve these puzzles? Miners are incentivised first to verify transactions that are included in blocks against double spends and second to work on longest chain so that forks don't happen. In return miners get block reward plus transaction fees. Current block reward is 12.5 bitcoins and halves every four years. 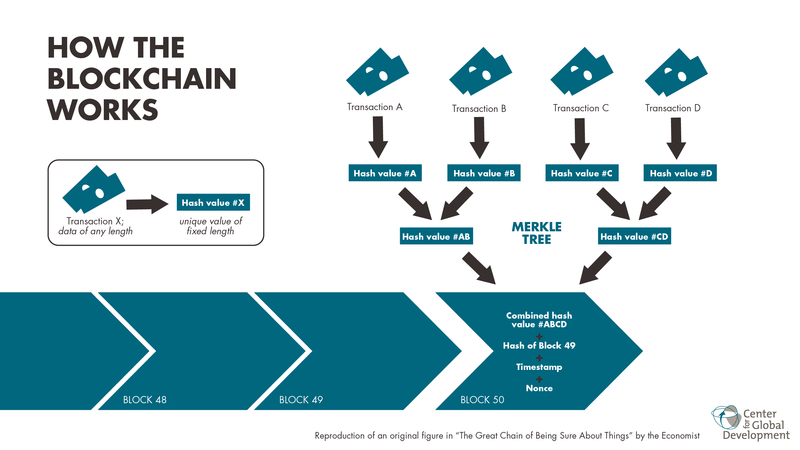 This way bitcoin uses blockchain data structure to keep tamper free history of all transactions ever happened and incentivises miners to achieve decentralised consensus so that everyone remains on longest chain.